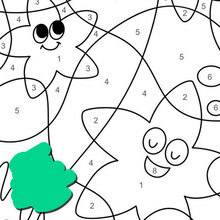 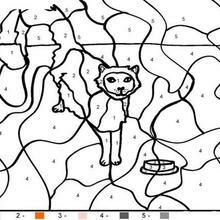 There is a new Cat in Color by number coloring sheets section. 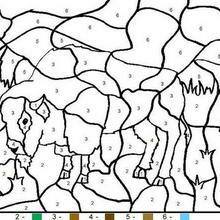 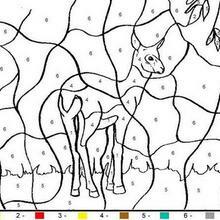 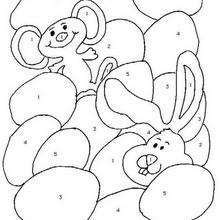 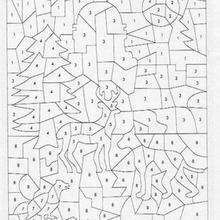 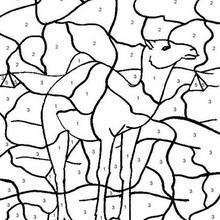 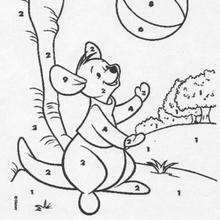 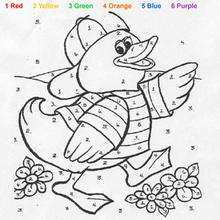 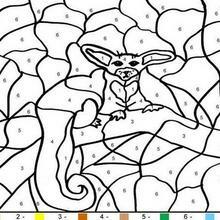 Check it out in ANIMAL Color by Number coloring pages! 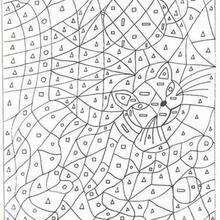 Find your favorite Cat Color by number coloring page in ANIMAL Color by Number coloring pages section.